Hello, Excellers. Today’s blog post is a coffee break quick Excel tip for you. So, I was recently asked how to make Excel worksheet tabs stand out by changing their tab colour. In particular, this user wanted to colour code their regional sales areas with different colour worksheet tabs. You can see the requested result in the screenshot below. First of all to note is that the ability to change the colour of worksheet tabs was only introduced in Excel 2002 (Office XP). So if you happen to be using a really old version of Excel you will be disappointed. Changing the colour of the tabs is a really simple process. Note: Only inactive worksheets will display the colour chosen. What Next? Want More Tips? 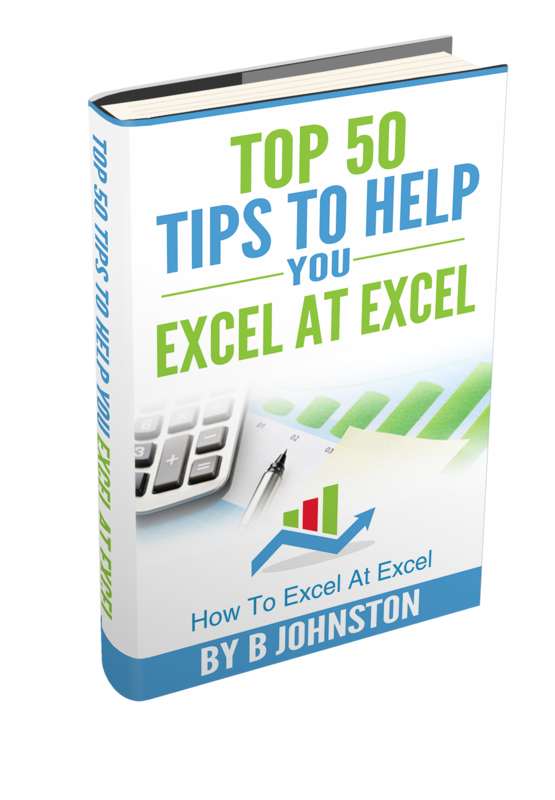 If you want more tips then sign up for my Monthly Newsletter where I share 3 Tips on the first Wednesday of the month and receive my free Ebook, 30 Excel Tips and check out all of my Formula Friday Blog posts below. Do You Need Help With An Excel Problem?. 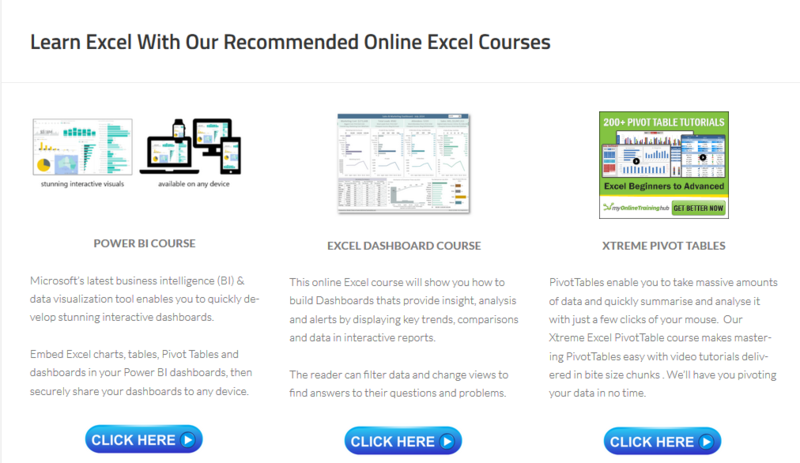 Finally, I am pleased to announce I have teamed up with Excel Rescue, where you can get help with Excel FAST. Why not check it out?.